One of the most groundbreaking designs in hoops history is back from the vault. 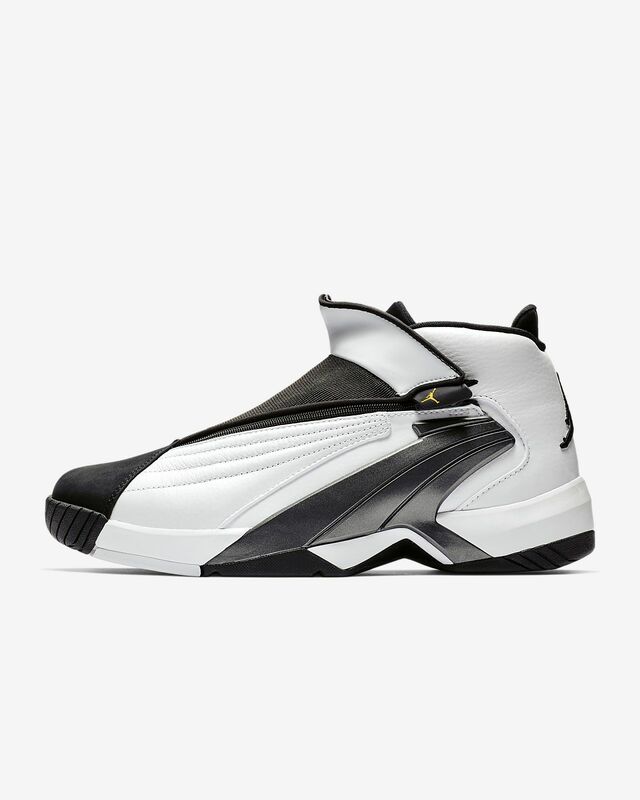 The futuristic Jordan Jumpman Swift is engineered to the original year-2000 specs with an iconic zippered closure and court-ready cushioning. Nike Air technology in the forefoot and heel delivers responsive cushioning. Leather, synthetic and textile upper provides durable, long-lasting wear. Zip closure gives a secure, snug fit. Have your say. 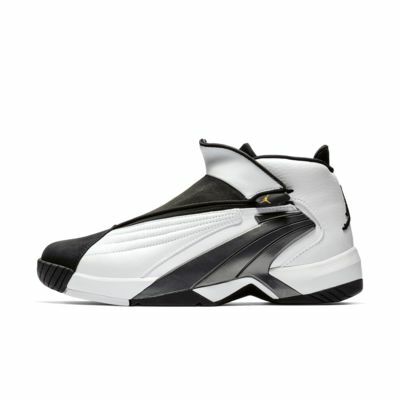 Be the first to review the Jordan Jumpman Swift.